April 22nd is Earth Day and the perfect time to start conversations about how to protect our beautiful planet. 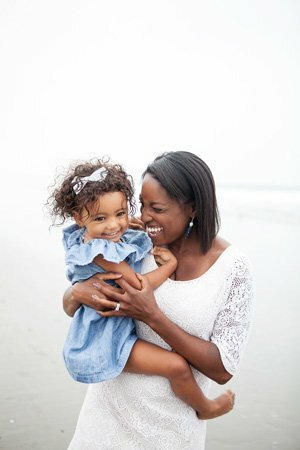 By starting these conversations early, parents can instill a life-long love of caring for the environment, so that it will be around for generations to come! In honor of Earth Day, this list of books is perfect to help motivate little environmentalists to protect the Earth. Todd Parr is a master of artfully tackling important issues. In this book, he introduces readers to practical ideas about how to make planet Earth a healthier place. It’s positive message will certainly appeal to young audiences who want to do their part to protect planet Earth. Young children love celebrating birthdays and Little Monkey does too! Targeted at young audiences, this book does a wonderful job of intertwining environmental issues (recycling, reusable bags etc.) with a fun birthday theme, in which children can easily relate. A creative and interactive book that calls for readers to tap, press and wiggle their fingers to make a flower grow. The last page also includes tips about planting seeds, and facts about insects and birds who typically live in a garden. Simple, but colorful illustrations make this book come alive and readers will love looking for the ladybug on each page! A fantastic introduction to composting, tiny environmentalists will learn how enjoyable it can be for the entire family. Rhyming text, diverse characters, and collage illustrations make this an inspirational book that reinforce the importance of composting and reusing materials to sustain our planet! If you’re a fan of the Biscuit series, this book will not disappoint! As Biscuit embarks on an adventure to take care of our planet, he plants seeds, cleans up trash and learns about water conservation. 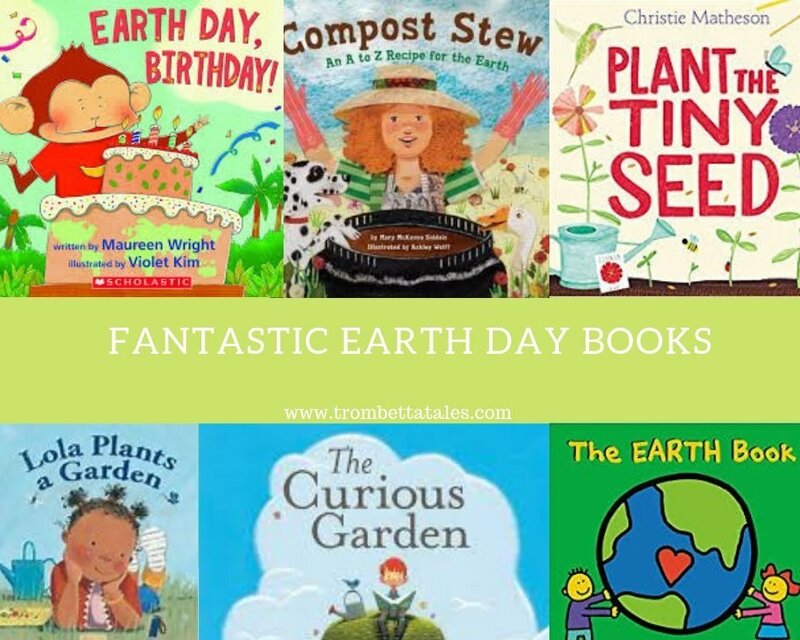 It’s a great introduction to Earth Day and provides practical examples that young children can easily implement to do their part. A clever book about a little boy that lives in a town without plants. When he stumbled upon some dying flowers, he learns how to garden and nurses them back to health. His flowers inspire others in the town and soon is town becomes vibrant and filled with beautiful gardens. A fun book that gets toddlers excited about trash collection and encourages them not to liter! I’d love to hear your Earth Book suggestions! As always, leave some in the comments section and follow our book adventure on Instagram.